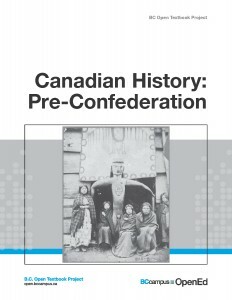 Canadian History: Pre-Confederation is a survey text that introduces undergraduate students to important themes in North American history to 1867. It provides room for Aboriginal and European agendas and narratives, explores the connections between the territory that coalesces into the shape of modern Canada and the larger continent and world in which it operates, and engages with emergent issues in the field. The material is pursued in a largely chronological manner to the early 19th century, at which point social, economic, and political change are dissected. 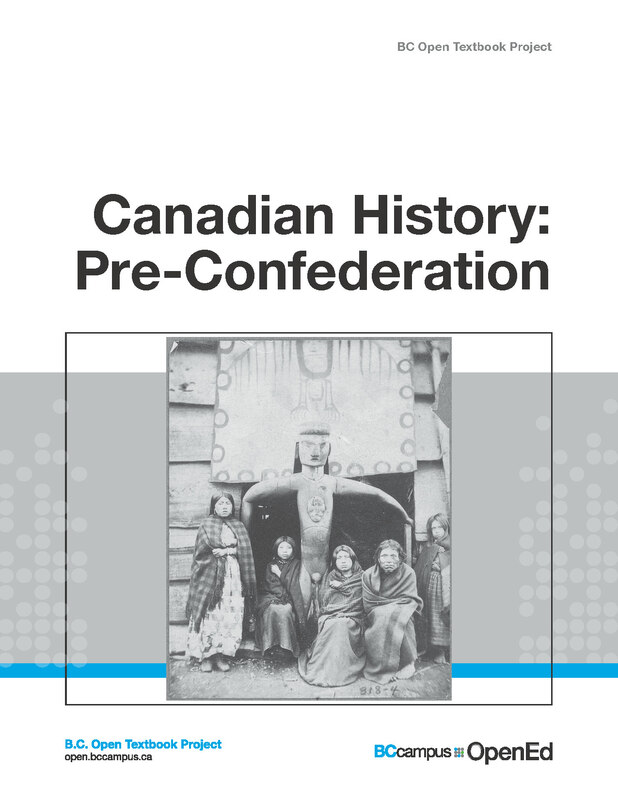 Canadian History: Pre-Confederation provides, as well, a reconnaissance of historical methodology and debates in the field, exercises for students, Key Terms and a Glossary, and section-by-section Key Points. Although this text can be modified, expanded, reduced, and reorganized to suit the needs of the instructor, it is organized so as to support learning, to broaden (and sometimes provoke) debate, and to engage students in thinking like historians. Written and reviewed by subject experts drawn from colleges and universities, this is the first open textbook on the topic of Canadian history. As part of the release of this new textbook, BCcampus is actively soliciting reviews by qualified British Columbia faculty. If you would like to review this book, please contact us. We provide a $250 stipend for faculty who review a BC open textbook.